Tashia was born at Paradise Hill, SK. She is survived by: her father, Raymond Crookedneck; her siblings, Jody (Clarence) Lewis, Tyler (Evelyn) Lewis, Lee (Carmy) Lewis, Devon Lewis, Megan Lewis, and Jared Lewis; her daughter, Sharone Lewis; and her paternal grandfather, Roland Crookedneck. 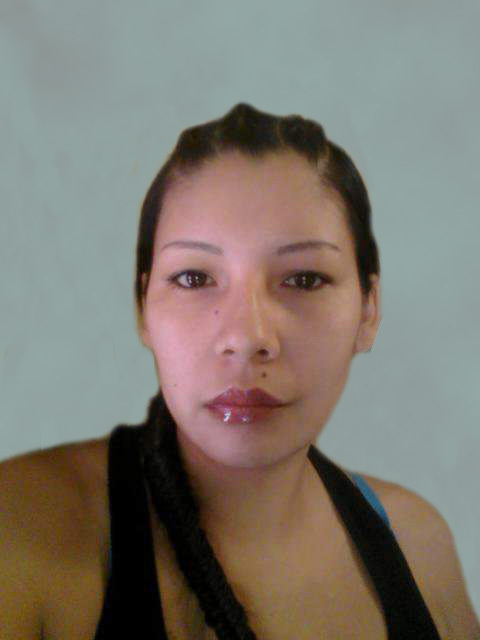 Tashia is predeceased by: her mother, Margaret Ruthie Lewis (2016); her siblings, Della Crookedneck (2011), and Keeley Crookedneck (2010); her paternal grandmother, Harriet Crookedneck; her maternal grandparents, Wilfred and Margaret Masson; her aunt, Sharon Lewis; her uncles, Robert Lewis, and Geoffrey Lewis; her cousins, Charmaine Lewis, and Arloni Hill. Tashia was a caring, giving person. Her character was to jokingly tease family and she enjoyed looking after her kokom and mosom. She was kokom's girl. Tashia went for training in culinary arts and after completing she went on to work in a camp in northern Alberta for a number of years.